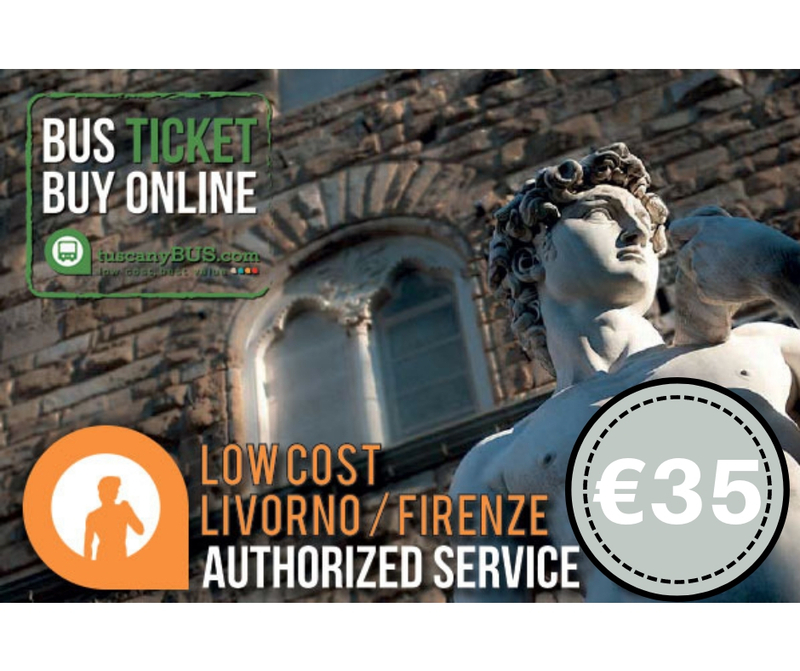 Getting from La Spezia to Florence and Pisa Italy in a day is easier than ever with the special bus shuttle service offered from the beginning of 2018. Up to the beginning of 2018, taking a trip from La Spezia to Florence and Pisa in Italy by bus or train on your own was pure science fiction. Even just traveling from La Spezia to Forence was a nightmare for many cruisers who wanted to visit the jewel of Tuscany but had to master the intricate secrets of the local public transportation first. Although there are many other charming and picture perfect towns and attractions close to La Spezia, Cinque Terre and Port Venere being some of them, many cruisers feel that they should go from La Spezia to Florence and Pisa Italy. One doesn't travel to this part of the world every day so it is understandable you wanted to visit the biggest attractions first. Is there a solution to getting La Spezia Florence Pisa Italy by bus? If you are in the phase of planning your cruise now, and you wish to travel from La Spezia Florence Pisa Italy you are very lucky. Tuscanybus.com is a transportation company that has recognized many a cruiser's need to make the most of their stay in La Spezia and now offer a low cost transfer by bus that caters to cruisers only and operates only on the days of the ships' visit to the port. If you have already read our articles on getting from Livorno to Florence, both Florence and Pisa as well as Pisa and Lucca in a day, then you are already familiar with Tuscanybus.com and the high standards of service they offer to cruise guests, visitors to their country. We discovered their service a few years ago and since then the interest our readers show for all the lines they offer keeps surprising us day after day. On the other hand, it makes perfect sense: people are more than happy to use the service that gives you the best value for the money. And on top of that takes all the stress out of your planning process! 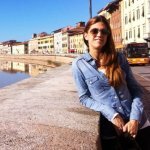 How to go about booking transportation from La Spezia to Florence and Pisa in Italy? First of all, as soon as you decide this is what you wanted to do on your day in La Spezia, you will use the contact form on the bottom of this page to get in touch with Tuscanybus.com and reserve your seats. As you may know, there is oftentimes more than one cruise ship in port in a single day...and each one of them numbers, on average, between 2,000-5,000 passengers. That is why you want to book your seats on that bus ASAP. They will respond within a couple of hours (except on weekends when they will do it the first thing on Monday). On the day of your arrival, you will get off the ship's gangway and get on the free port shuttle that will take you to the cruise terminal's building. Cruise ports can get very busy with all those supplies and maintenance trucks and vehicles so the port authorities won't let you just walk around, for your own safety. The ride to La Spezia terminal building takes only five minutes. You will walk through the terminal building and outside, on the other side, find the Tuscanybus.com staff holding the sign „Tuscanybus.com Florence/Pisa“. The staff will direct you to your pre-booked seats. The bus leaves at 9.00am sharp. The ride to Florence takes approximately 2 hours. 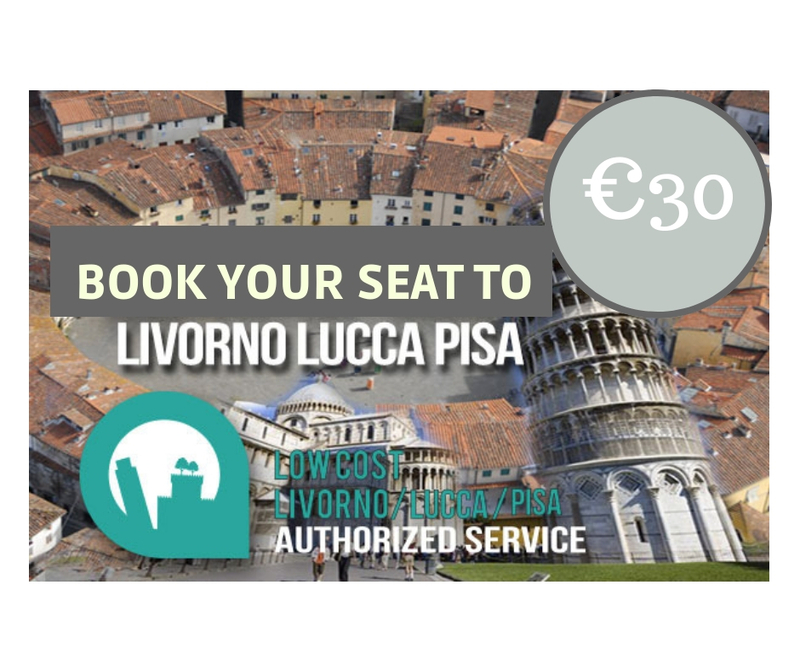 The time will pass quickly as the multi-lingual assistance on board explains all about the highlights of your visit of La Spezia, Florence and Pisa in Italy. Also, there is free wi-fi on board the bus so here's a chance to catch up with what's going on at home and post your envy provoking photos on the social media. You will get a map which highlights the best trail to cover in the time you have on hands and has notes about the top monuments to see. Once in Florence, the bus will drop you off at the Central train station Santa Maria Novella (SMN), on the piazzale Montelungo. From there, it is only 10 minutes walk to the Duomo (the cathedral) and other top sights. You get 3.5 hours in Florence to see all the highlights, sit in the sunny terraces of the charming piazzas, walk by the Arno river, enjoy some gelatto and real Italian espresso, explore the shops etc. Actually, on the bus you will also get some money saving coupons to use in the shops and cafes of Florence. If this is your first visit to Florence ever, do not waste your precious time standing in lines to see the museums. Experience the real life of Florence, out in the streets and cafes. If this is how you plan your day, 3.5 hours is more than enough to experience Florence as it is a small pedestrian city and all the major points are within a 5-10 minutes walking distance. The bus will leave Florence at 2.30pm, from the same point it dropped you off and continue to the second part of your adventure called 'La Spezia, Florence and Pisa in Italy in a day'. The ride to Pisa takes approximately 1 hour and you will be dropped off some 700 meters from the Miracle Square. Fore more information on that, read the instructions on our page about getting from Livorno to Florence and Pisa by bus, but come back to this page to send off the correct contact form at the bottom. You will get about 1 hour time in Pisa, which is more than enough to see the leaning tower and the baptistery, walk around the piazza dei Miracoli and buy some souvenirs. Do not go planning to climb the tower, that is something to do on your next visit. The Tuscanybus.com bus will drop you off at the port on time, that is guaranteed! Now you may be wondering, how much will all this cost me? After sitting for many hours and doing lots of research on line I can say this is probably the best and the safest deal you'll get. 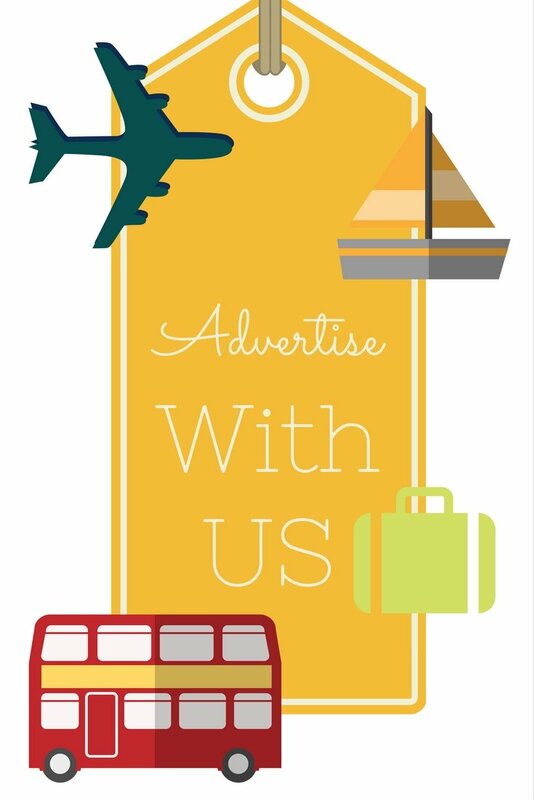 Use the contact form on the bottom of the page to contact the Tuscanybus.com and save your own seats on the shuttle bus. 1) By train – doing both Florence and Pisa in a day from La Spezia is impossible. And we'll leave it at that. Ok, so let's talk about getting to Firenze only: if you take into account the time it takes to find a taxi that will take you to La Spezia centrale train station (that is only discussing it in theory because in reality no taxi will want to take you for such a short ride, they are all waiting for the bigger fish) and the time for changing trains in Pisa (changing trains is almost always required), your travel time to Florence mounts to 3 hours. That is 6 hrs a day just for traveling. And there's always this fear you won't plan your time properly coming back to the cruise port in time. The cost of the train tickets are anywhere from € 9 to € 19.40. 2) Cruise ship organized tours – these are reliable but do sell out fast. Also, the On Your Own tour from La Spezia to Florence which includes transportation to Florence only, starts from $75. There is no On Your Own tour that would take you to both Pisa and Florence in a day but only guided tours that start from about $200 per person. 3) Private tours – The average price of guided tours from La Spezia to Florence is about € 145 per person. If you are with a bigger group (7-8 people), you could find something for just under €100 per person. 4) Taxis at the cruise ship terminal – they will charge you about €400 per car and a couple of hours wait in Florence. There’s no guarantee your taxi driver speaks any English. Stopping and the wait in Pisa will bump up the cost. 5) Taxi transfers booked online go from €470 for 3 pax to €706 per 14 pax. No guarantee you will be back in time. They will respond within a couple of hours (except on weekends when they will do it the first thing on Monday!